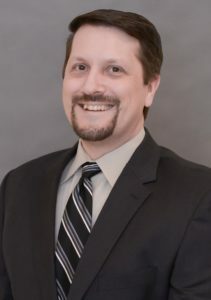 Bret joined New England Life Care in 2016 as the Director of Pharmacy of Advanced Compounding Solutions. Bret now serves as Regional Director of Pharmacy. Bret Snow is a graduate of Northeastern University’s Bouve College of Pharmacy. Bret worked at PharMerica for 16 years, a long-term care provider. During this time, he worked extensively in their sterile compounding department as both a technician and a pharmacist. Bret leveraged his experience in infusion therapy to become a clinical pharmacist at Home Solutions, the largest privately owned home infusion company in the US. There he was promoted to the position of General Manager. In 2015, Bret received the company’s “Above and Beyond Award” for overseeing major renovations to his compounding suite while maintaining operations through a sister pharmacy. 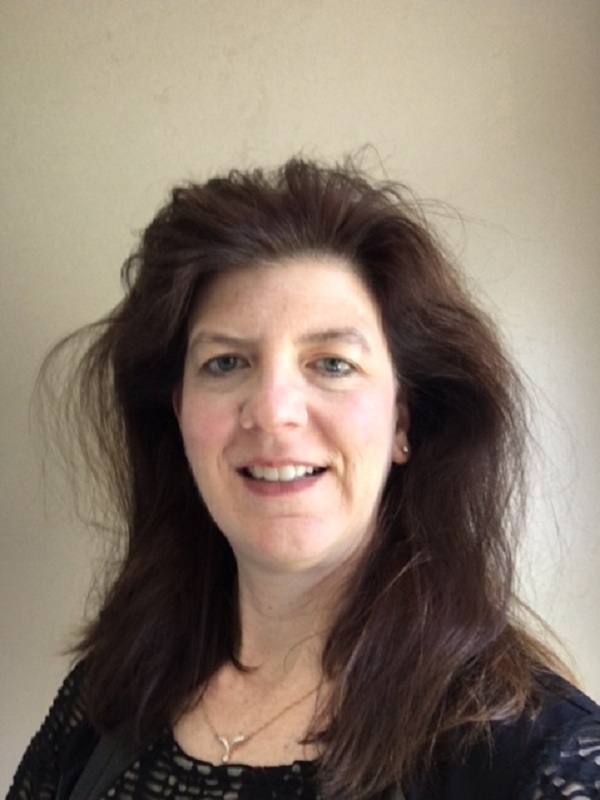 Jill joined New England Life Care in 2017 as the Director of Pharmacy of Advanced Compounding Solutions. Jill holds a Bachelor of Science in Pharmacy degree from the University of Connecticut and a Master’s in Business Administration degree from Northeastern University. With over 20 years experience in healthcare, Jill has held many positions. Prior to joining NELC, Jill was the IV Room Supervisor at the long term care Partners Pharmacy. As a Marketing Product Manager at BARD Endoscopic Technologies, Jill developed new feeding tubes for patients on enteral feeding therapy. While working for Abbott Diabetes Care in the Boston area, Jill received the inaugural Vice-President’s Award for her work as a Product Manager creating a forecasting model to streamline production and shipping to pharmacies and wholesalers across the country. Beginning her career as a pharmacist at CVS, Jill became passionate about delivering quality patient care. 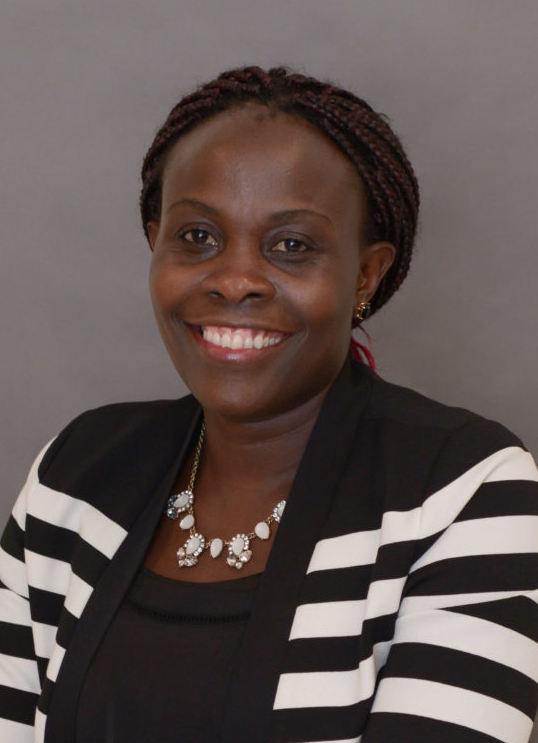 Sylvia joined New England Life Care as the Quality Manager of Advanced Compounding Solutions in May 2016 with a background in Clinical Research and Laboratory Studies from Boston University. With 16 years of experience in Bio Pharmaceuticals, she has experience as a Quality Control Microbiologist and GLP/GCP Auditor, Quality Assurance Specialist and a Quality Assurance Manager Sylvia has extensive experience in Implementing and Maintaining Quality Systems, which include Writing Policies and Procedures, Managing Deviations and Investigations, Corrective, and Preventive Actions (CAPA) and Audit programs (Internal and External). Her role at NELC is to ensure we are in compliance with all applicable regulatory requirements and standards, which include cGMP, Aseptic Practices and Quality Control to compound safe and quality products for our members and patients..